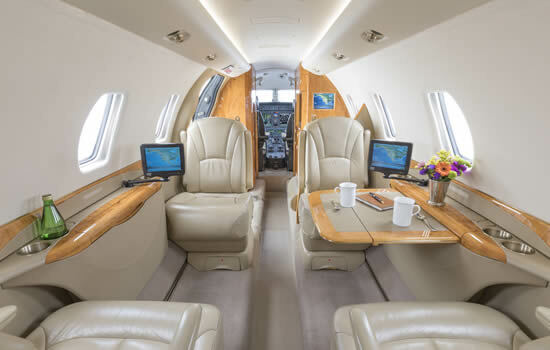 The Learjet 70 is a fast, comfortable choice for travel throughout the continental US, Canada and Mexico. It has a range of more than 2,000 nautical miles, providing nonstop flights from Portland to Anchorage, Detroit, Louisville, Atlanta and Cabo San Lucas. 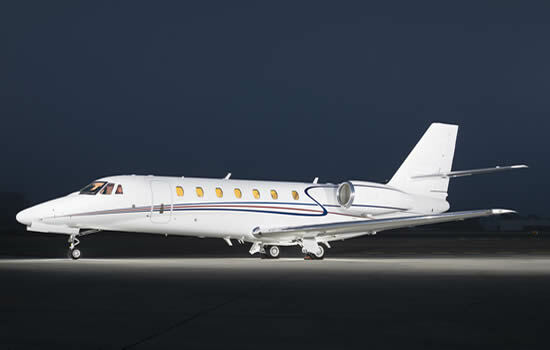 The Learjet 70 onboard experience sets it apart from most other light jets. Large windows fill the cabin with natural light, and the class-leading flat floor makes it easy to move about the cabin. Six leather executive club seats offer the longest seated length in the category, and also recline and swivel, providing added comfort. Passengers can follow their flight in real time with Airshow moving map, control the cabin environment through ergonomic pop-up touch screens and easily connect their devices with plug-and-play entertainment. The cabin also features a refreshment center and a spacious enclosed lavatory with a full vanity. 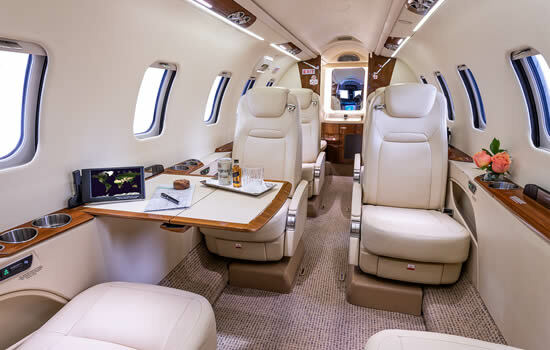 Based at Waterbury-Oxford Airport, the Citation Sovereign is a perfect choice for business or personal travel throughout the US, Canada, Central America and the Caribbean. 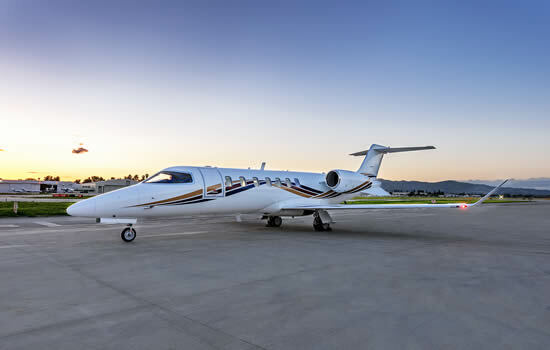 It has a nonstop range of 3,200 nautical miles, offering fast takeoffs and smooth landings even at challenging airports, such as Aspen, Hilton Head and Ocean Reef. The spacious, versatile cabin features a double-club configuration with eight leather executive seats. Passengers can stream internet content via high-speed Wi-Fi, and enjoy comfort at their fingertips with wireless cabin control. The wide range of amenities includes Airshow moving map, a large enclosed lavatory with full vanity and a refreshment center with lighted counter and plenty of storage. There is ample room onboard for personal belongings, and the temperature controlled baggage compartment holds up to a thousand pounds of luggage.